This post is in response to the study “A Global Estimate of Seafood Consumption by Coastal Indigenous Peoples“. Traditionally, Indigenous people have resisted research, especially quantitative research that has fed into the imposition of discriminatory socio-economic and political policies to the detriment of Indigenous communities. However, having access to a global database that quantifies fish consumption specifically by Coastal Indigenous peoples around the world, is a critical contribution to Indigenous struggle on a number of fronts. 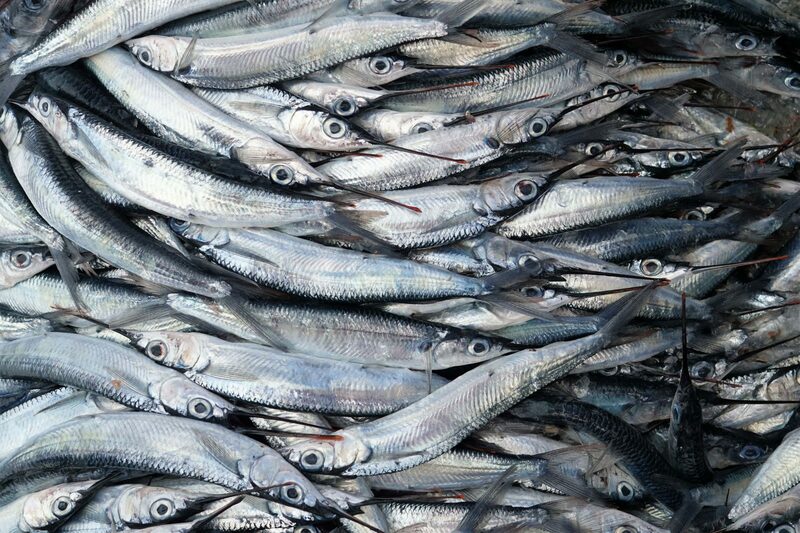 Most significantly, the generation of information about the consumption of fish as food marks the critical issue of Indigenous food sovereignty. Indigenous dependency on fish as a food source is facing a multiplicity of threats ranging from overexploitation of the resource by other actors, pollution, to climate change. Indigenous food systems are greatly being displaced by national and global policies focusing on protecting and managing commercial access and trade on one end of the spectrum, or by conventional environmental conservation on the other. Therefore, mainstream media will often focus on Indigenous struggles with development or conservation schemes as purely as an economic or environmental issue —overlooking how such initiatives negatively impact Indigenous food systems. Further, national and international food organizations often neglect fishing activities, and Indigenous fishing activities in particular, as a source of food. This ground breaking research, however, has the potential to inform and operationalize policy frameworks for addressing Indigenous fishery issues within the context of number of international instruments including the United Nations Declaration of Human Rights, Universal Declaration on the Rights of Indigenous People, and the Guidelines for Securing Sustainable Small-Scale Fisheries in the Context of Food Security and Poverty Eradication. Further, research on the consumption of fish will bring more attention to the needs and rights of Coastal Indigenous communities. The only limitation of research that focus on a single food source may obscure Indigenous food systems that rely on multiple sources from both land and water. Nevertheless, the potential of this research to inform policy and direct further research is not to be underestimated. Though the authors highlight how calculations for estimating consumption were employed in cases of missing data or information, this research presents an opportunity to fill in those gaps with further research on Indigenous food and lifeways on various scales. This can include community based research and policy development rooted in in ancestral knowledge and water/land based practice by Indigenous peoples themselves. As an Indigenous activist/scholar, this database will go a long way in supporting other research and strategies in the overall struggle for Indigenous food and lifeways. 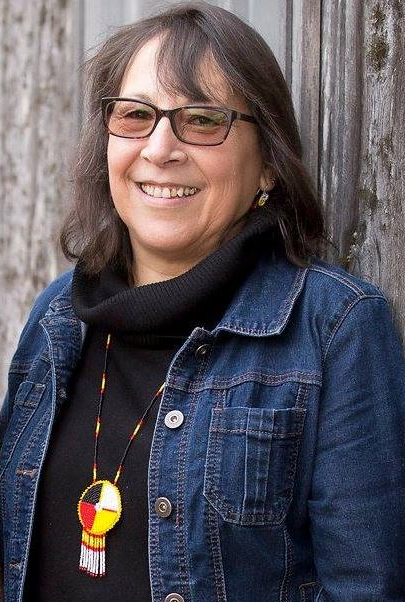 Sherry M. Pictou is a Mi’kmaw woman from L’s?tkuk (water flows and cuts through high rocks) known as Bear River First Nation. She has volunteered and worked in various capacities for the Mi’kmaq people and in particular, for her own community. She is a former Chief and is currently a PhD candidate at Dalhousie University. She is also a former co-chair and continues to serve on the World Forum of Fisher Peoples Coordinating Committee. The focus of her research is resurgent Indigenous land based practices and community learning with allies as a form of treaty praxis in local and international contexts of struggle for food and livelihoods.